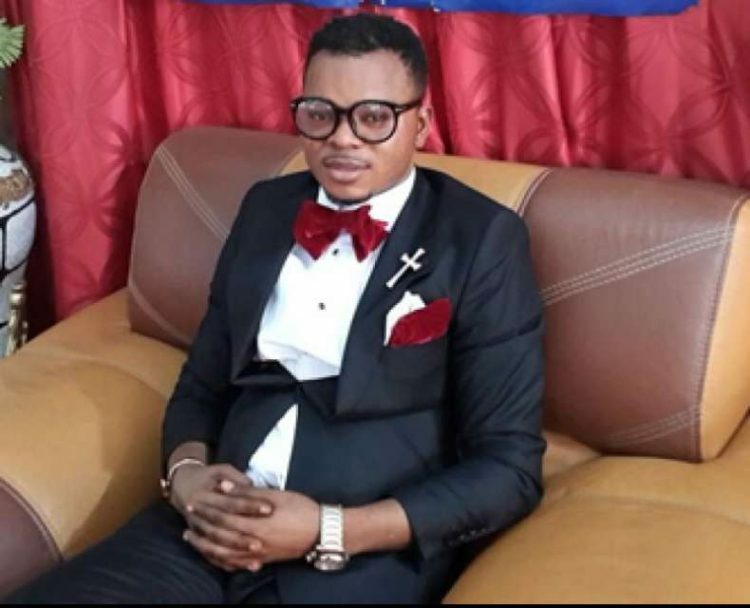 Bishop Daniel Obinim has joined the many Ghanaians lashing out at Bukom Banku for his sudden change in complexion—a bleaching enterprise the boxer says was inspired by his wife’s 5 years of smooth and admirable bleaching. Though Bukom Banku has categorically stated that he knows what is good for himself as an adult—and that bleaching is what he deems good, smart and beautiful, a lot of Ghanaians continue to throw insults his way for his insane choice. And it’s this insane choice that Bishop Obinim is sad about. Skin bleaching is rapidly increasing in Africa, especially in Ghana and Nigeria. As a result, Ghana intends to ban all bleaching creams from August, 2016—with the hope that this will cut the supply of those actively bleaching.